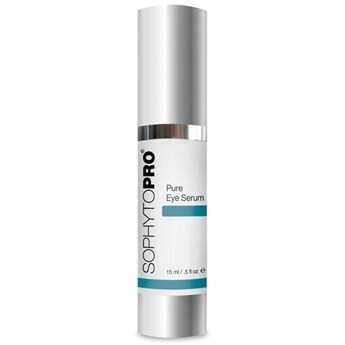 Formulated for the delicate, sensitive skin around the eye, the SophytoPRO® Pure Eye Serum helps rejuvenate a youthful appearance by reducing the look of puffiness and dark circles under the eyes. After cleansing, gently smooth along the orbital bone, working from the outer corner inward. Apply morning and night for best results.